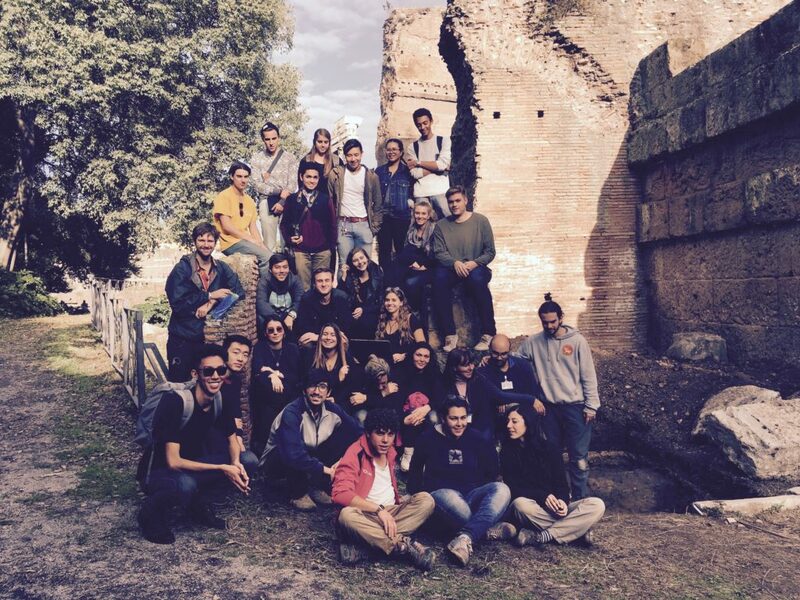 Join the international ISAR team in our excavation in the Roman Forum. ISAR’s mission is to make significant contributions to the study and improvement of Rome’s cultural heritage by organizing research, seminars, and publications in the fields of archaeology, history of art, architecture, and Roman studies. ISAR offers intensive academic programs, including unique field-work opportunities (archaeological excavations, topographical and building surveys, cataloging) and courses (symposia, seminars, lectures, site visits, etc.) in fields such as conservation, ancient and contemporary architecture, and art and archaeology. 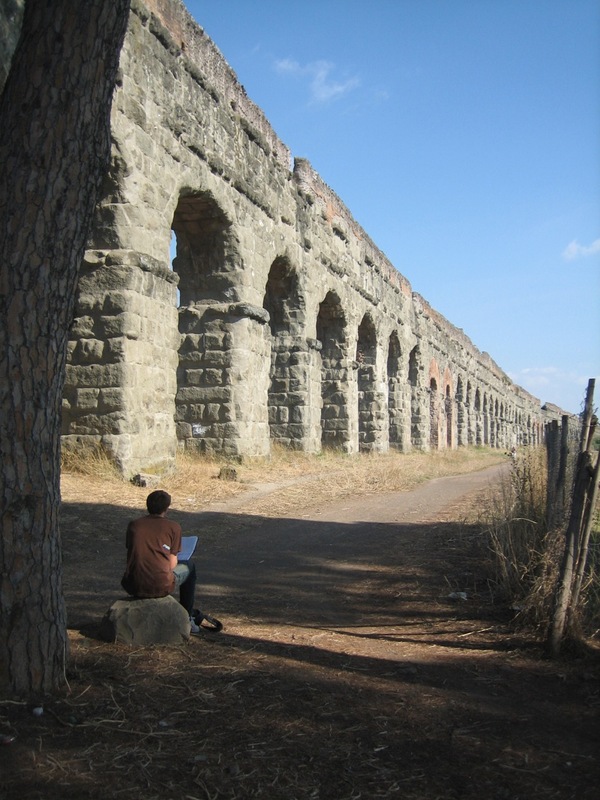 The ISAR faculty consists of archaeologists, architects, art historians, and conservators from Italy and other nations, with most residing in Rome, Italy. Through an interdisciplinary and dynamic approach coupled with years of cultivating close ties with specialists at leading universities (i.e. in local, regional, and national administrations) ISAR is able to provide exceptional research and study opportunities to its members and participants. La mission di ISAR è quella di offrire il proprio contributo allo studio ed alla valorizzazione di tale patrimonio attraverso l’organizzazione di ricerche, corsi di formazione, seminari, conferenze, pubblicazioni nel campo dell’archeologia, della storia dell’arte, dell’architettura e della cultura di Roma. Lo staff dell’ISAR è composto da archeologi, architetti, storici dell’arte, restauratori ed operatori tecnici specializzati in Beni Culturali, italiani e stranieri, la maggior parte dei quali stabilmente residenti a Roma. In più, l’ISAR organizza periodicamente incontri e lezioni invitando studiosi di tutto il mondo, professori, funzionari di soprintendenza e membri di istituti stranieri. Grazie ad un approccio multidisciplinare e dinamico, ISAR è in grado di offrire ai propri sostenitori e partecipanti ottime possibilità di formazione e ricerca ed un rete di contatti nel mondo delle istituzioni romane della tutela e della ricerca indispensabile a chi voglia operare in questo campo. An international organization where research, didactics, exploration, and dissemination meet, ISAR will become a key player in the field of cultural heritage studies and preservation for ancient Rome. Recognizing the importance of Rome’s ancient heritage for Italy’s capital and for the cultural grounding of the Western world, ISAR will serve as a key advisor in the multidisciplinary discussion surrounding the future of the City’s past. Rome as an ideal laboratory for sustainable cultural heritage and ISAR is focusing its efforts on promoting this through excavations, surveys, and archiving and conserving cultural sites and artifacts. ISAR envisions a form of “cultural tourism” that gives back to the places on which it thrives, and aims to bring its participants into contact with local culture in a way that supports and sustains it, offering a singular opportunity for cultural and social growth. Information about our Excavations, Cultural Heritage Preservation projects, and more. Informazioni sui nostri progetti di Scavo, Salvaguardia del Patrimonio Culturale, e altro. ISAR is leading an archaeological summer field school for students in 2019. Lessons provide students with the basic skills and understanding necessary to work on an archaeological excavation. Follow the progress on our blog, or click above to learn more about participating in the upcoming season. We organize Educational Programs from short on-site talks to field schools, full-semester courses, and more. Corsi di formazione e didattica. 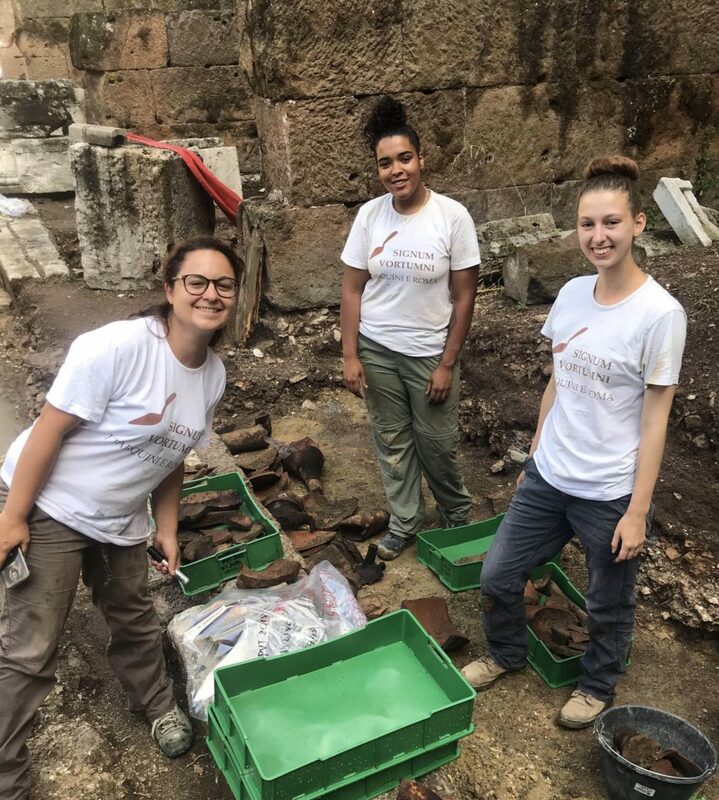 Participation in ISAR’s Roman Forum Excavation – The Signum Vortumni Project – offers an unprecedented opportunity for donors to associate their brand with (and leave their mark on) Roman history. 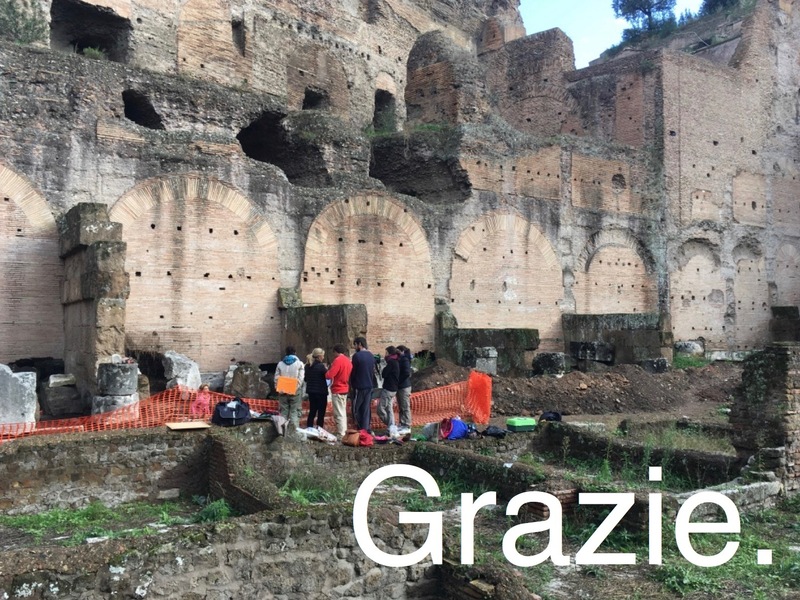 Not only will your contributions make possible valuable research and educational opportunities for young archaeologists from around the world, they will provide your company and its valued customers a privileged and unique connection to the cradle of western culture, the Palatine Hill. Work with us to unveil the hidden layers of Rome. Get involved in Roman History!